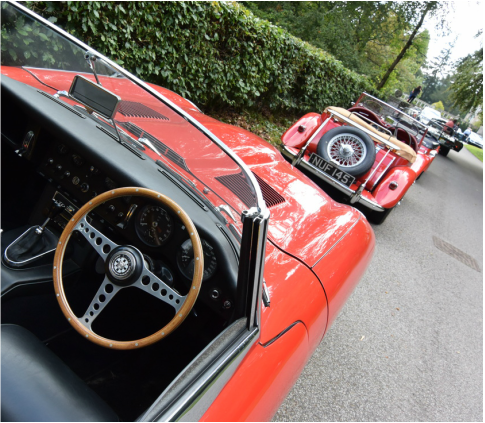 The Kildrummy Veteran and Vintage Vehicles Club will be holding it's 62nd annual Kildrummy Vintage Rally and Run on Sunday 9th June 2019. It will take place at Deeside Activity Park at Dess, Near Aboyne, on Royal Deeside. Set in picturesque countryside the activity park offers a fine lawn for the interesting vehicle display, and the venue has lots of activities and attractions to add to the interest for passengers and family of the vintage car enthusiast. We run a Concours competition and an hour-long road run in the scenic area around the venue. In previous years, numerous older vehicles were entered in the classes including veteran, vintage, post-vintage, and classic vehicles. The bulk of entries were motor cars but classes for commercial vehicles and motor cycles were also represented and all are welcomed to enter our rallies. If you have any questions about the rally, please contact us by clicking here.